Washington, D.C. , formally the District of Columbia and commonly referred to as Washington, the District, or simply D.C. , is the capital of the United States, founded on July 16, 1790. 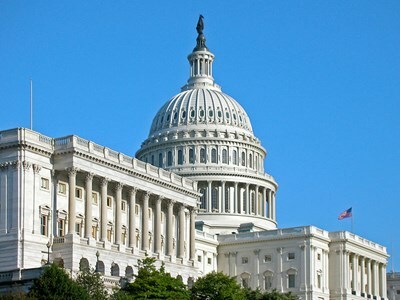 Article One of the United States Constitution provides for a federal district, distinct from the states, to serve as the permanent national capital. 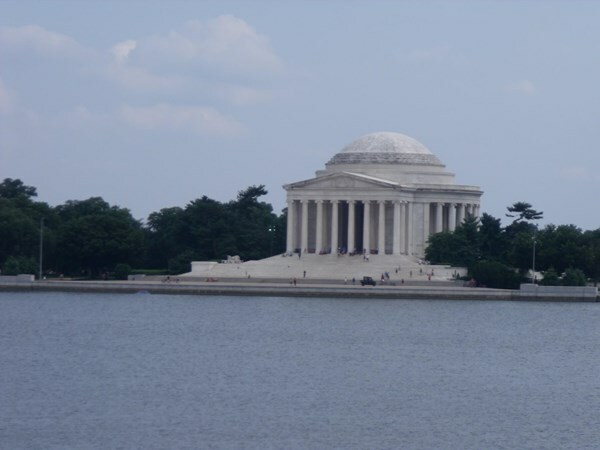 This description uses material from the Wikipedia article on Washington, D.C. and is licensed under the Creative Commons Attribution-ShareAlike License (view authors). 385 people want to do this. 197 people have done this. August 2012. Trip up to D.C to see the sites and a couple friends before going to a cousins wedding. Wonderful trip. I love D.C and want to go again and again. Landed in Washington D.C. Dulles airport at 11:10 PM on 11/16/12. Visited Mount Vernon (George Washington's home) and the National Zoo on 11/17/12. Visited Theodore Roosevelt Island National Memorial on 11/18/12. Did the Mall and Monuments on 11/19/12 and 11/20/12. Flew home on 11/25/12. && Go to The Smithsonian.